Our second Victor Salva movie (we previously discussed Clownhouse), and it’s clear this man has some style and originality in his films. Both of us loved this unique – if uneven – romp that begins as a suspenseful chase film and ends up a monster movie. 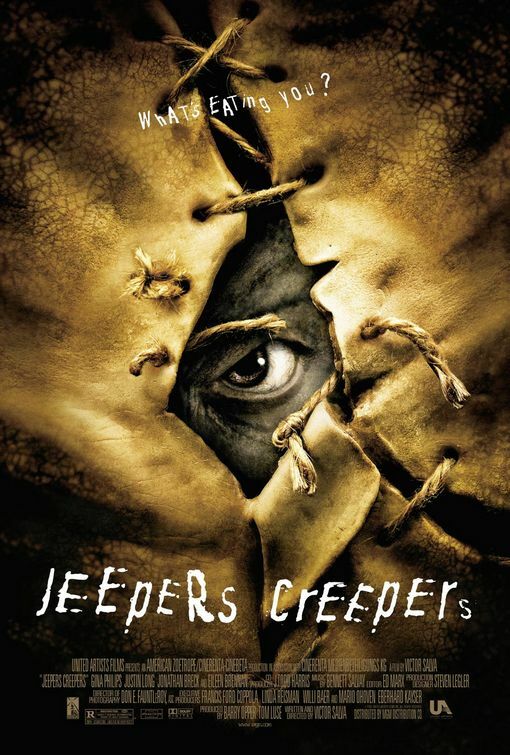 This entry was posted in and tagged Horror, jeepers creepers, monster, podcast. Bookmark the permalink.